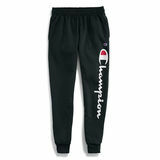 Champion Mens Pants fit perfect and very comfortable. 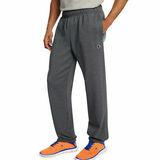 These pants is designed for comfort and style. 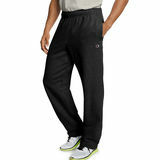 Champion Mens Pants feature smart career options and relaxed weekend favorites. 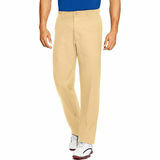 Updare your wardrobe with smart casual pants in twill or cotton sateen, military inspired utility pants. 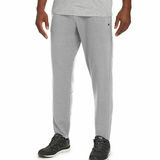 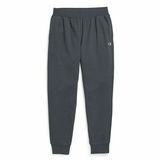 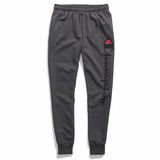 Sweat pants that is perfect for warming up during the cold season and also a good piece for your workout outfit. 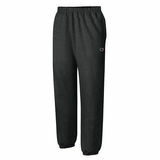 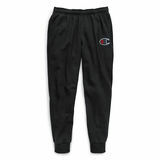 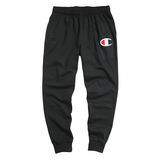 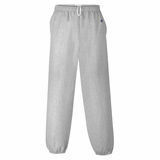 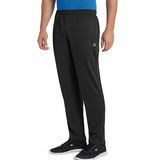 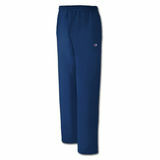 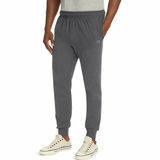 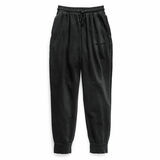 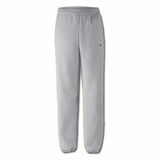 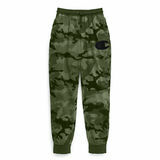 Champion Mens Pants has a very good quality and appears to be durable.Can be worn everyday. 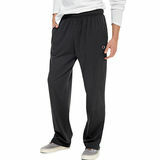 looks good with excellent form and minor wrinkling throughout the day. 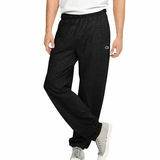 Perfect for casual everyday wear.